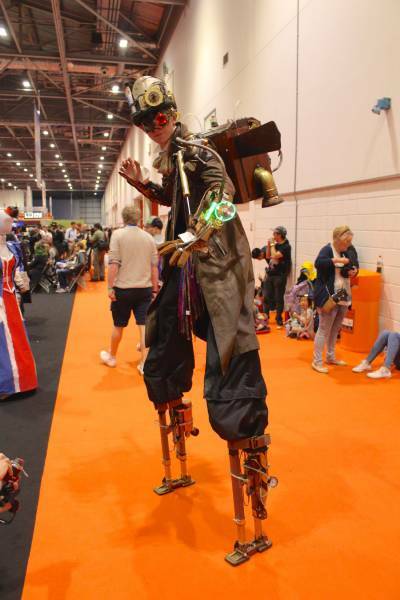 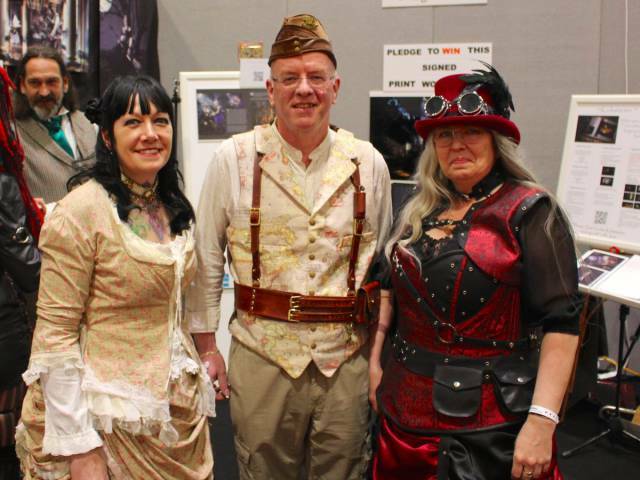 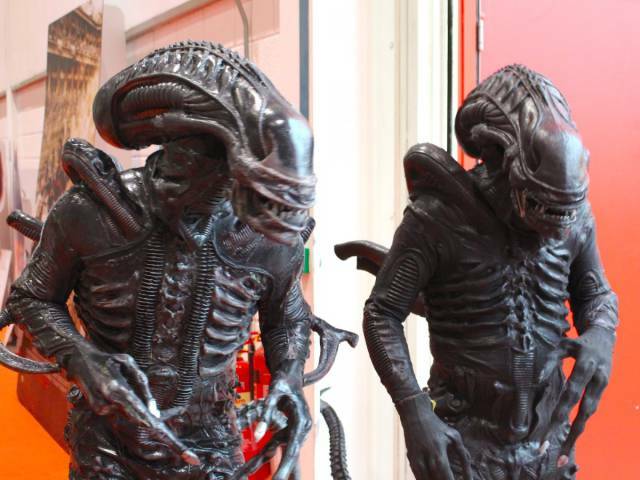 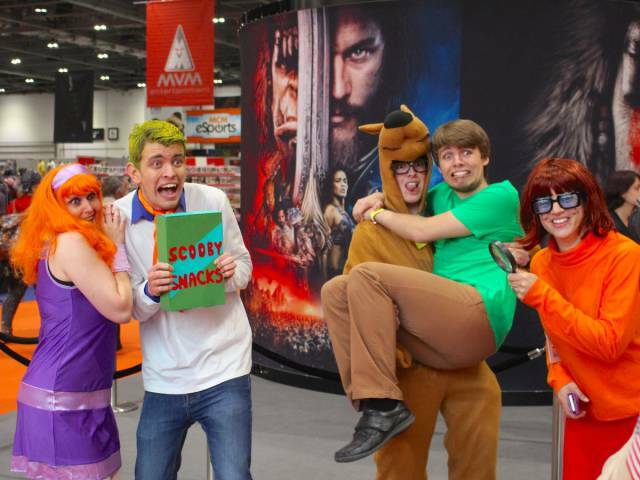 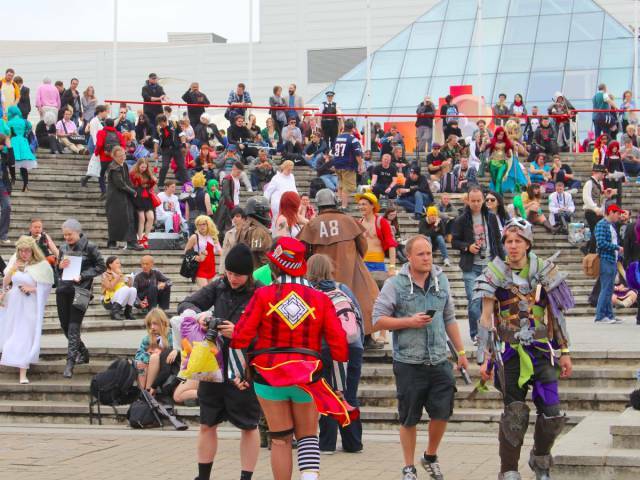 Over 100,000 people attend the London Comic Con every year. 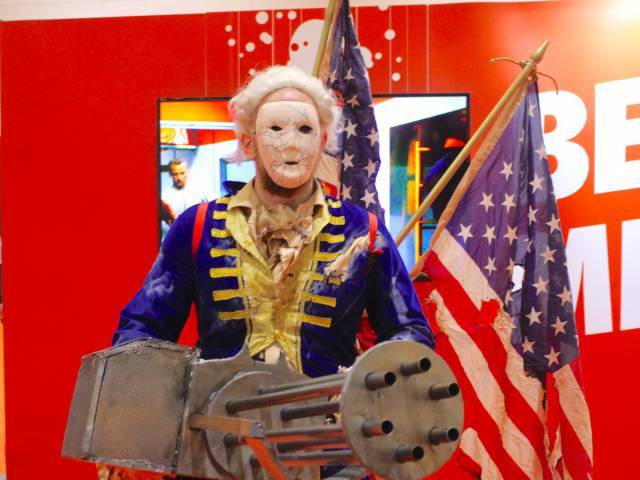 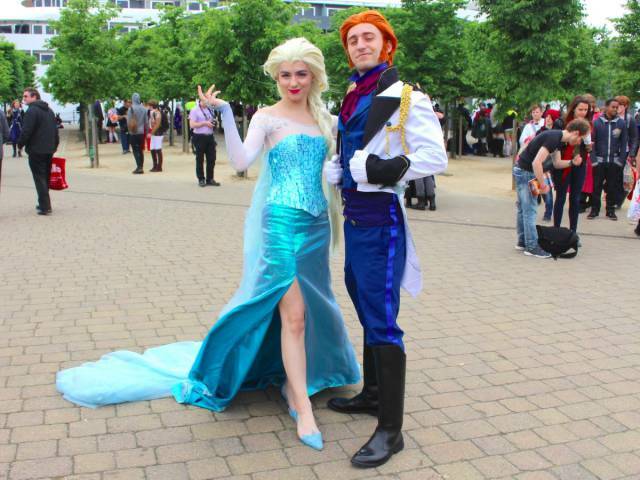 Many of them wear amazing and elaborate costumes of their favorite characters. 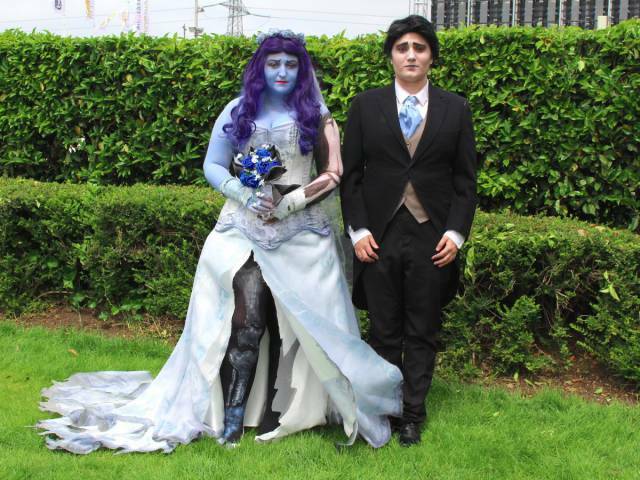 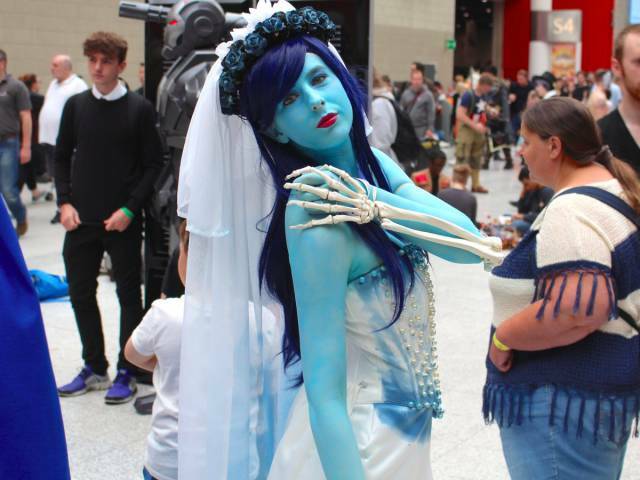 Here’s a collection of people who nailed their cosplays, check ‘em out. 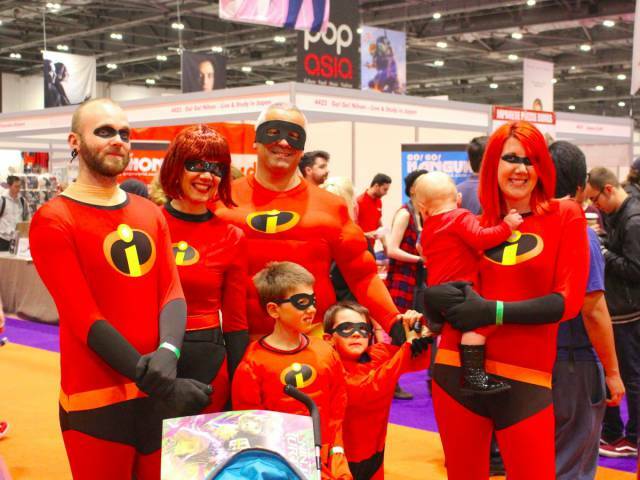 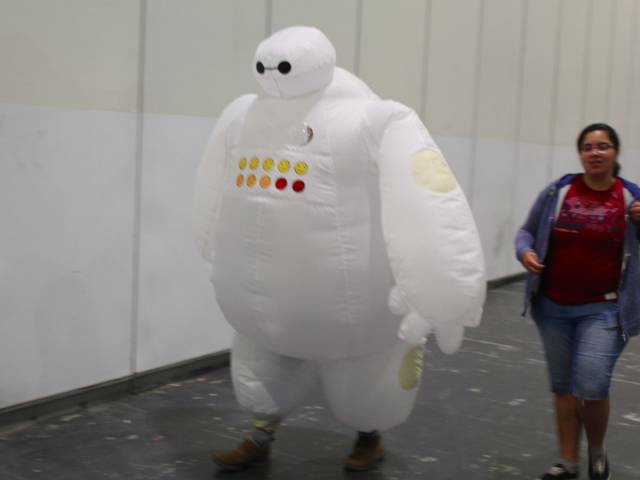 People of all ages turn up in the thousands dressed as their favourite characters, and manga — comics created in Japan — gave birth to the most popular cosplay ideas. 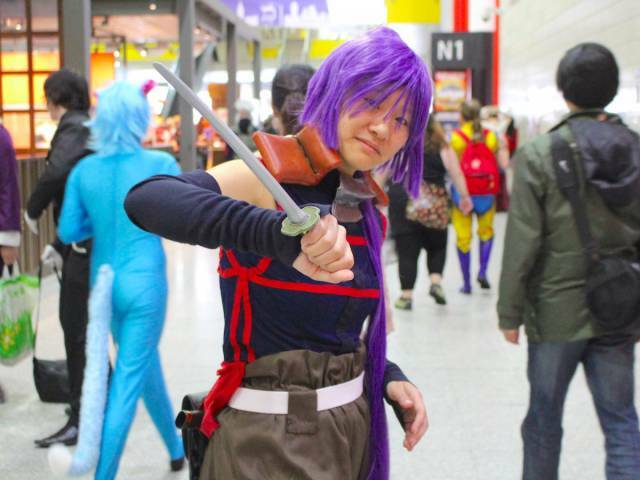 Many people dress as "kawaii," which is a term used in Japanese culture to denote the quality of cuteness. 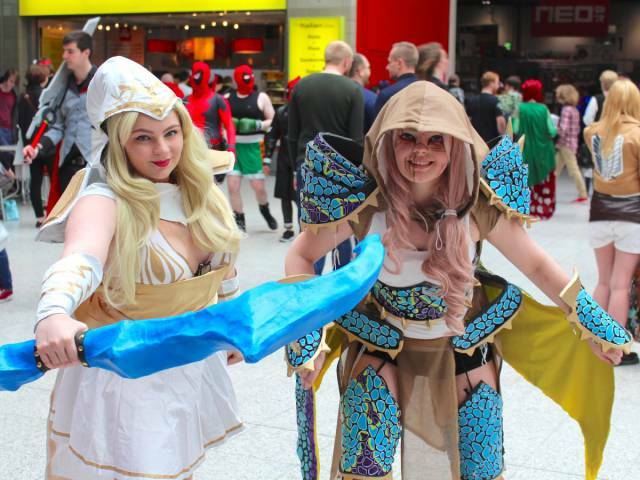 Here are three friends from "Love Live! 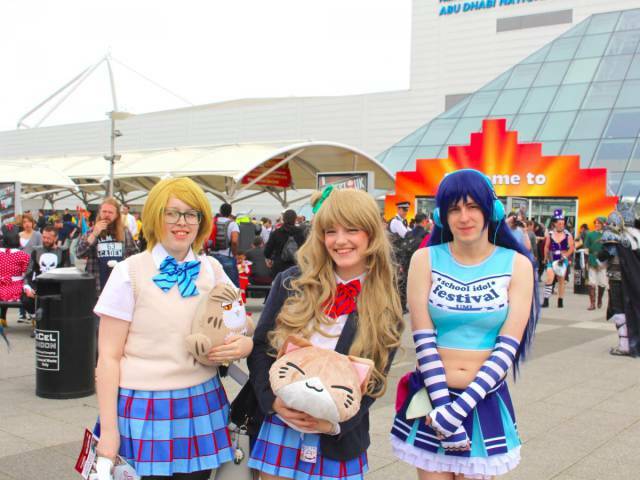 School Idol Festival." 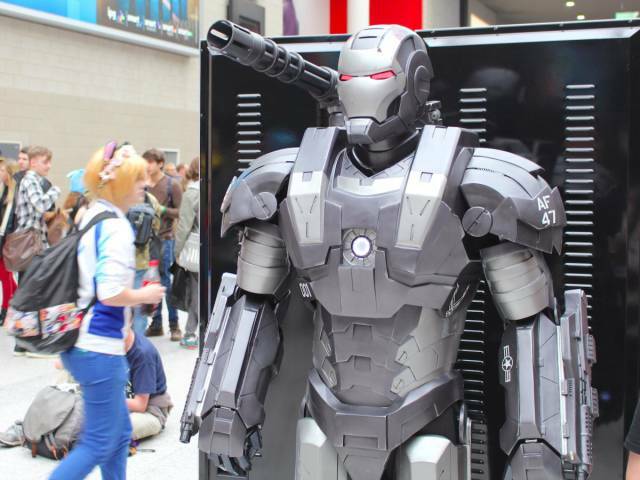 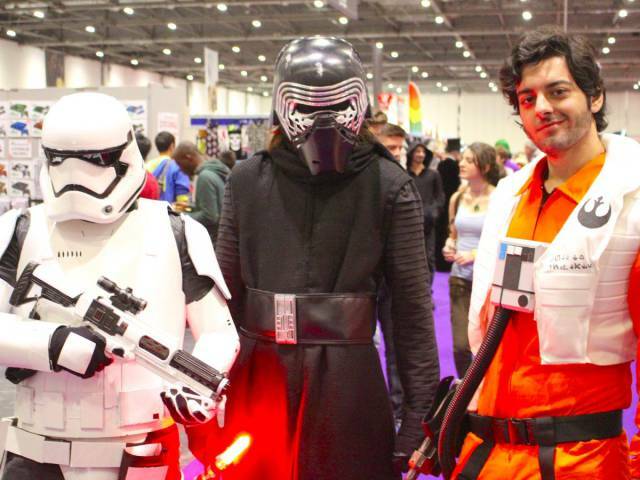 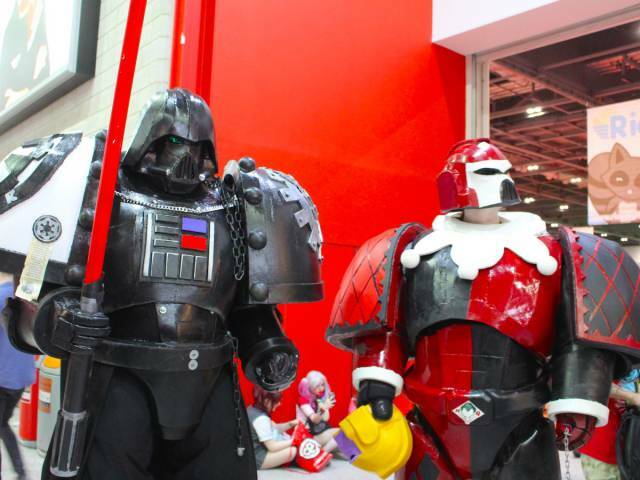 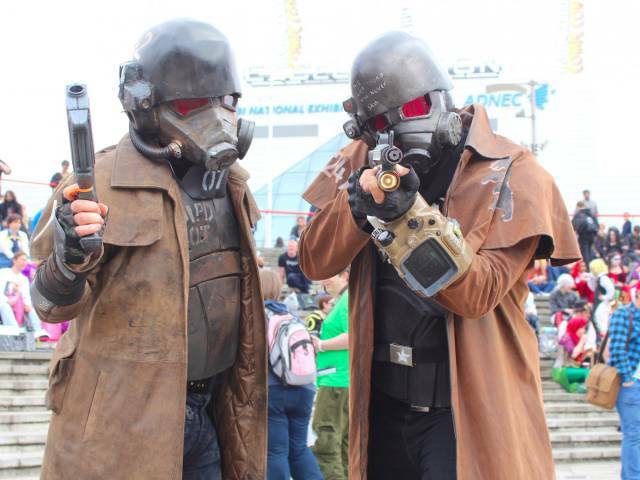 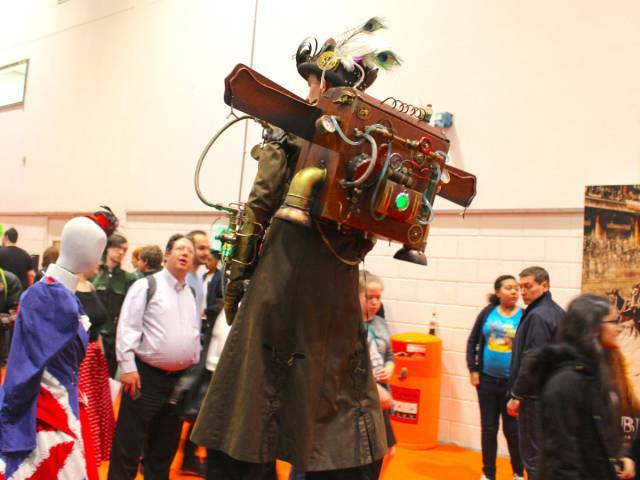 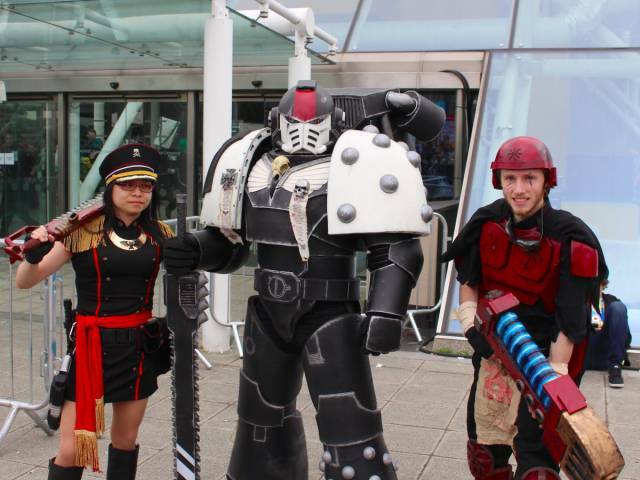 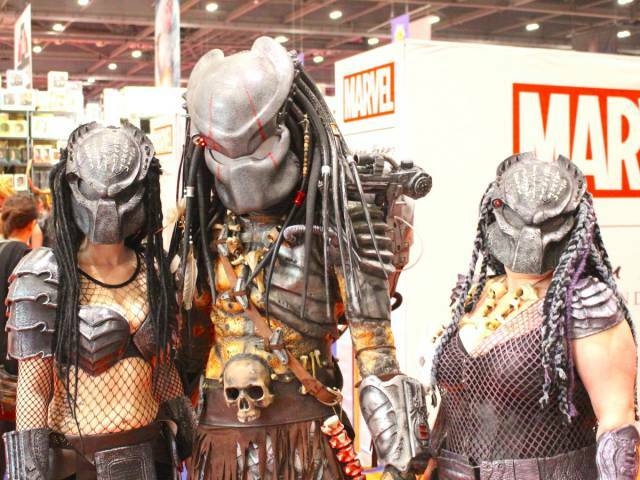 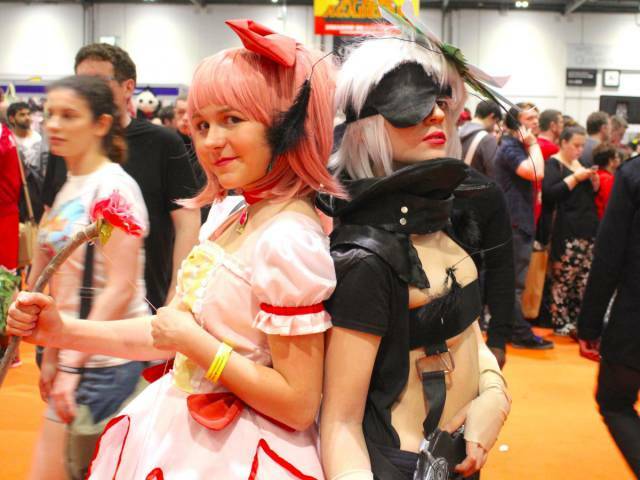 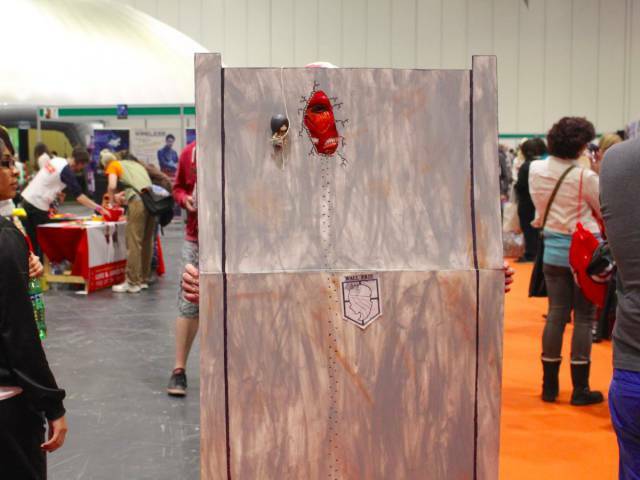 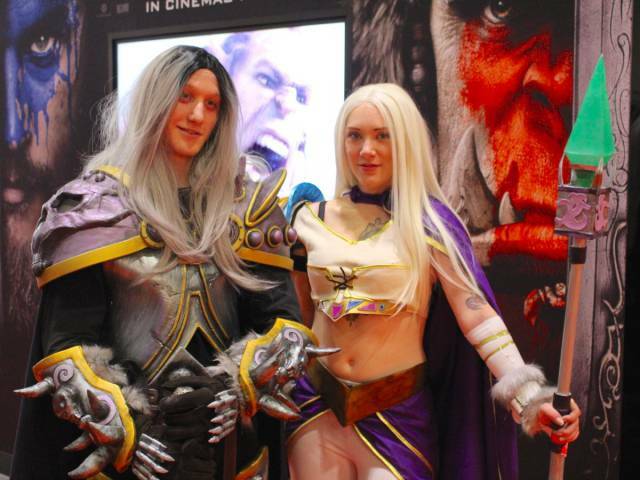 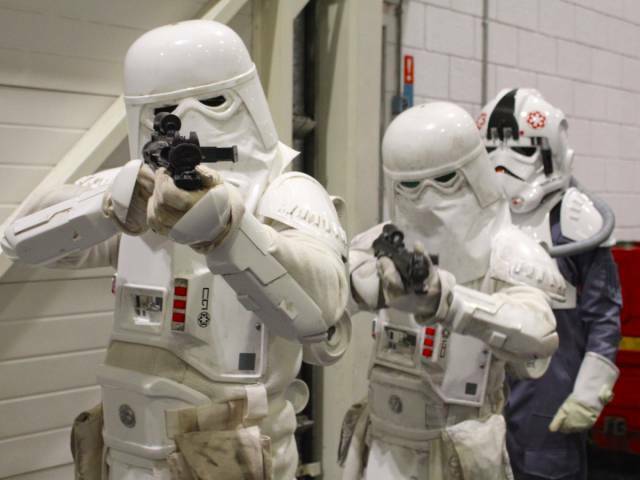 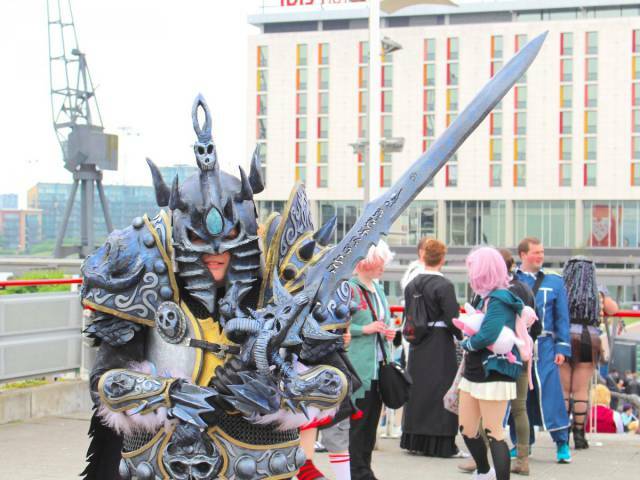 1 response to "The Most Stunning Cosplay Costumes Of London Comic Con (26 pics)"